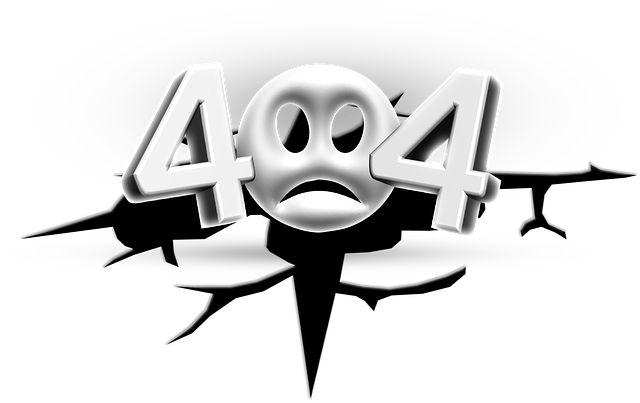 Blog: Page Error 404, what’s up? I didn’t know what I should write about? I ran into a wall…. For me, I want the posts you read to speak life to you. I want to encourage you the reader with good content. You deserve it. This means for me, that I need to shape posts that will give hope, not just for those in ministry but also those who are challenged to remain faith-full in faith-less environments. I also have to remain true to myself as well. I want to help those willing to read and soon be able to listen as we update our blog. We all have goals and dreams, honestly I am no different. I am sure that as we continue to connect. Through the posts we will both find what we are looking for as we focus on the Lord and his desire for our lives. For those who have subscribed, Teresa and I continue to pray for you. We thank you that we get to meet you here. In short, I am sorry we have not posted in a while. I can understand how it might have made you feel. I assure you I will fix that starting today. Stay connected as we learn to live like Christ together. Posted on October 12, 2017, in Random. Bookmark the permalink. Leave a comment.